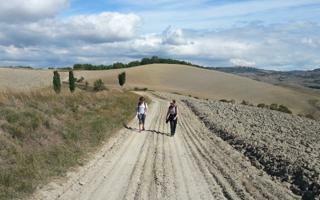 Are you considering a walking tour in Tuscany? Something off the beaten track, away from the crazy crowds? Are you an inquisitive traveler with high expectations? You’ve found to the right guide. 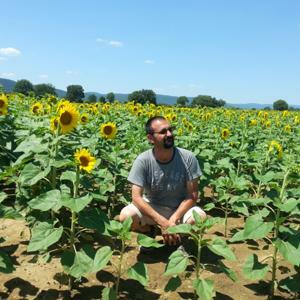 I'm a licensed nature guide, expert in conceiving and guiding private tours in Italy. Tuscany is the region where I was born and where I live. I have a thorough knowledge of the “Bel Paese”. This means that you will get a uniquely informed and intimate look into our historical sites, our culinary traditions, and our famous wines.